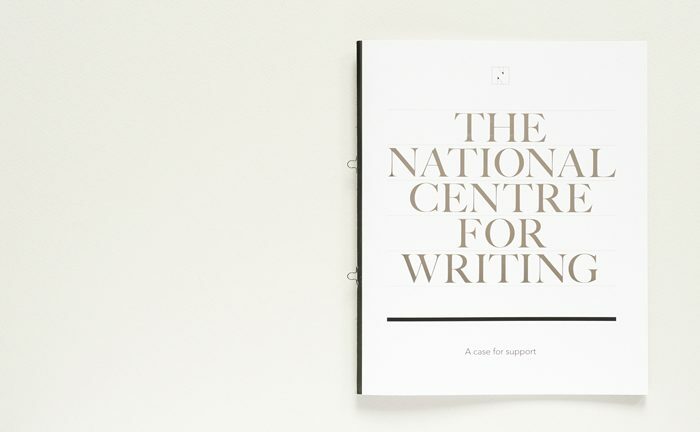 Running from the 18th – 21st March 2015, the first International Literature Showcase brought together 54 talented people from the literary world to share their work, discuss ideas and form exciting creative plans for the future. Our identity scheme referenced ‘literature’ by using books, ‘showcase’ by using a star and, furthermore, it communicated the network and hub that ILS initiates – the coming together of organisations, partners and authors. 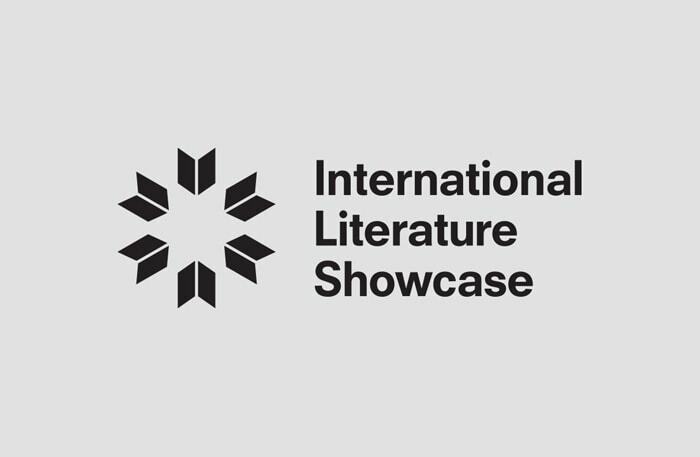 The International Literature Showcase is led by British Council, Writers’ Centre Norwich with the support of Arts Council England. 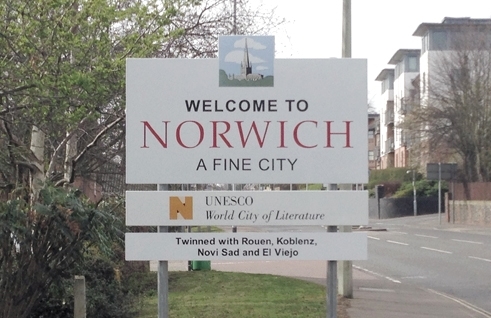 Welcome to Norwich – a UNESCO City of Literature.